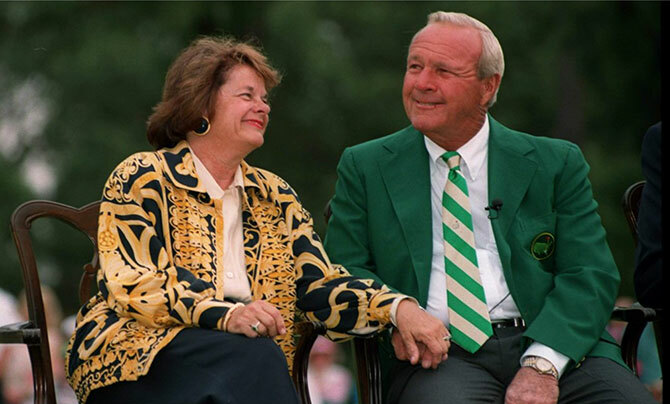 The Arnold & Winnie Palmer Foundation champions the legacy of Arnold and Winnie Palmer. Through our grantmaking and initiatives, we continue their devotion to children - especially those facing challenges - and honor their commitment to nature and its ability to enrich and heal us. 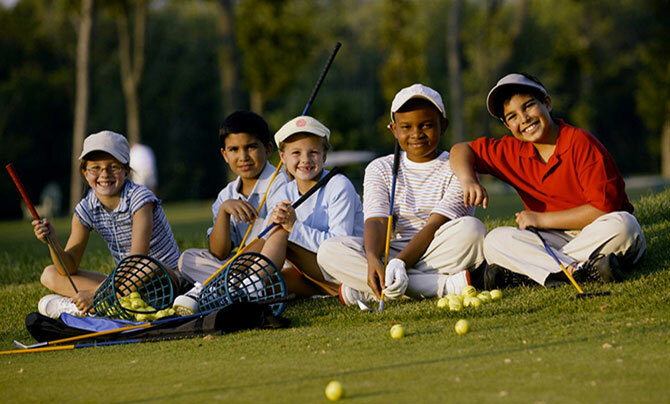 Our vision is a #LifeWellPlayed for future generations. The Orlando hospitals bearing the names of Arnold and Winnie Palmer reflect our historic and ongoing commitment to ensuring that children and families within our home region receive world-class care. 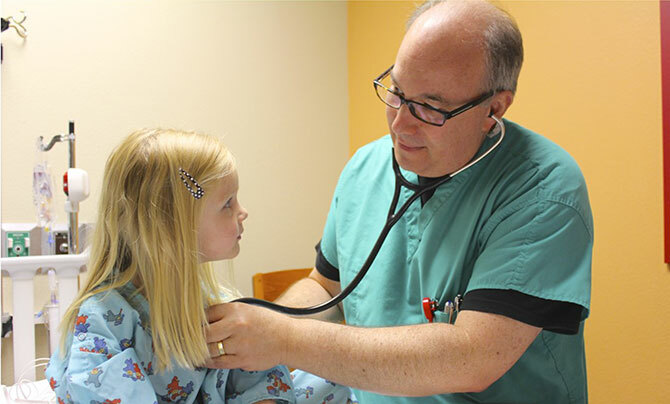 We also support other national organizations enhancing children's lives through the diagnosis and innovative treatment of childhood cancers and autism. We're passionate about helping young people acquire the leadership and character vital to living a #LifeWellPlayed. We collaborate with and invest in organizations which foster academic and athletic success, character development, service, and leadership in youth.